There tend to be two types of people in the dating scene. On one hand, there are the relationship types who simply live to share all aspects of their worlds with their partners. 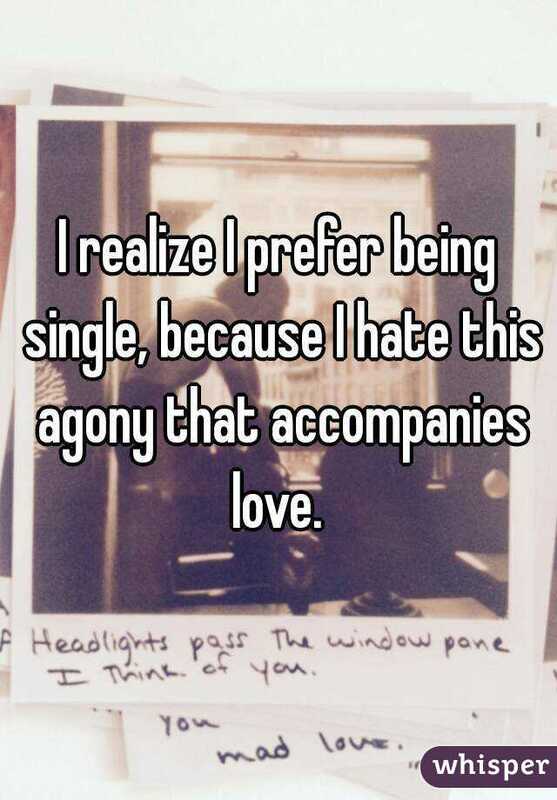 On the other hand, there are the people who cringe at the mere thought of catching feelings for other people. 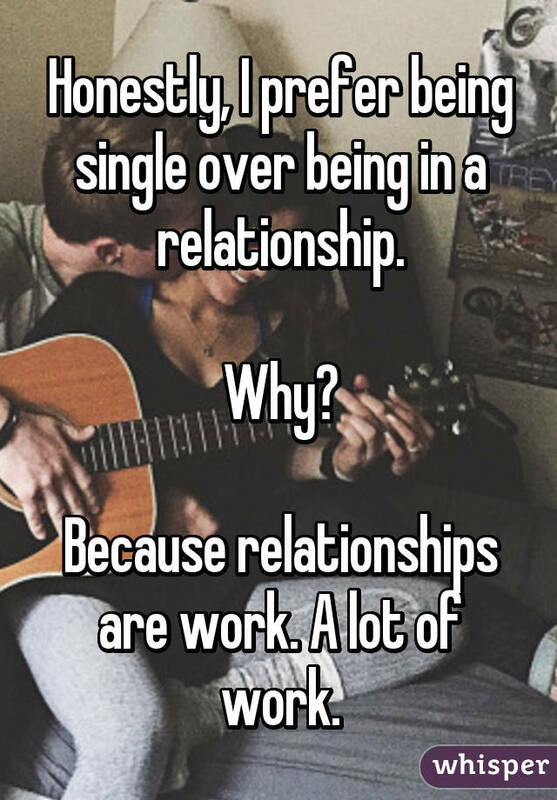 Yep, when it comes to dating, not everyone is into the commitment and compromises that usually come along with having a bae. 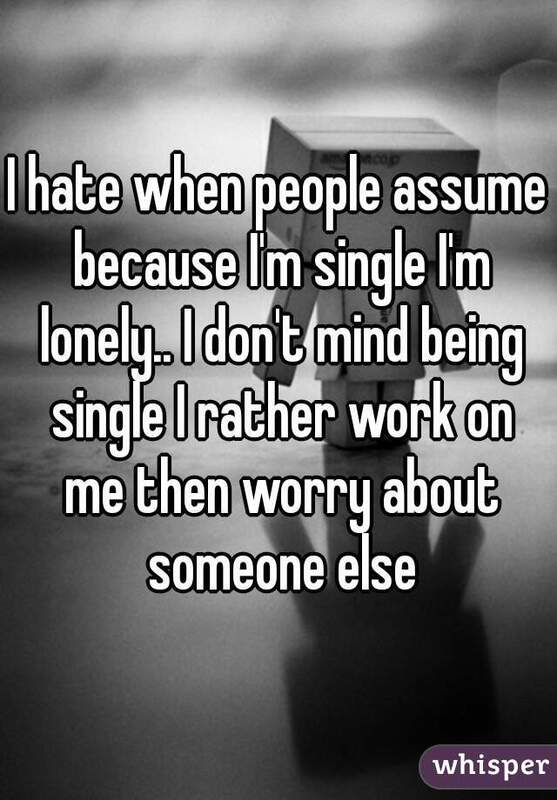 But then again, you can't really blame someone for preferring to be alone because, let's face it, relationships can be a lot of hard work. 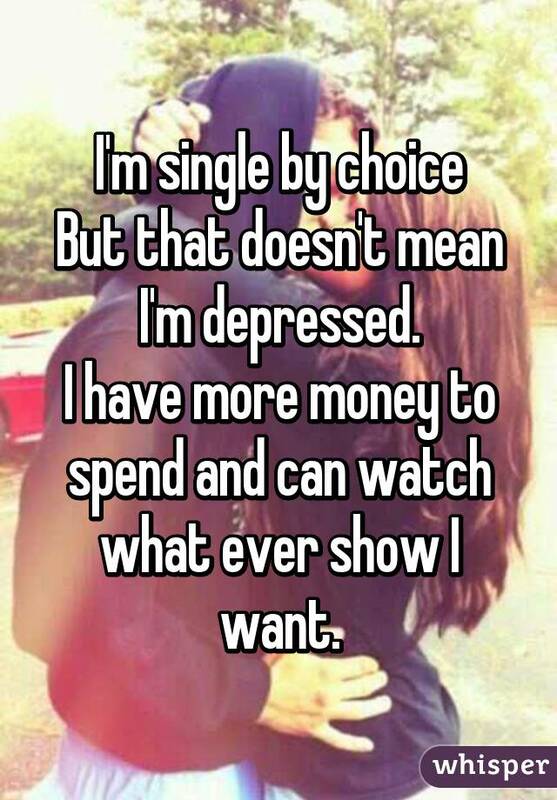 Whisper, the app letting you reveal all of your secrets through anonymous messages, recently asked a bunch of people what they love about being single. As you can imagine, freedom to do whatever the hell you want was a pretty popular answer. 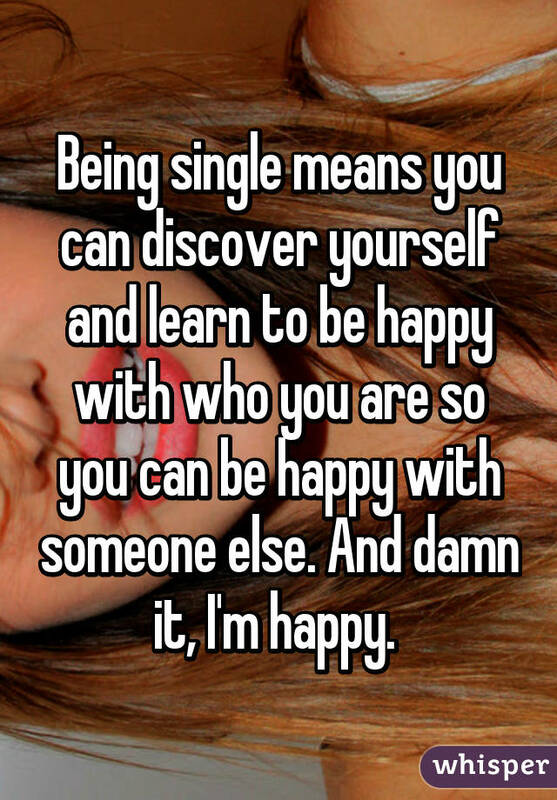 Take a look at the pictures below to see some of the reasons people enjoy staying single. 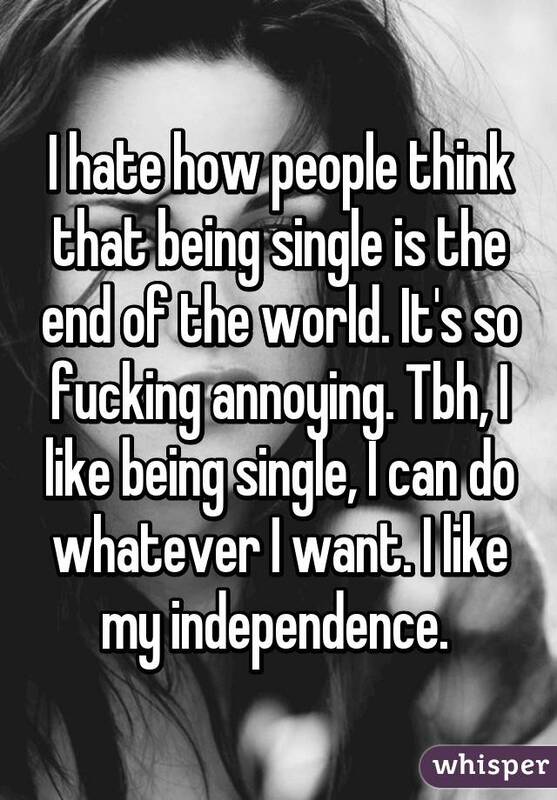 I'll take my independence over a relationship any day. 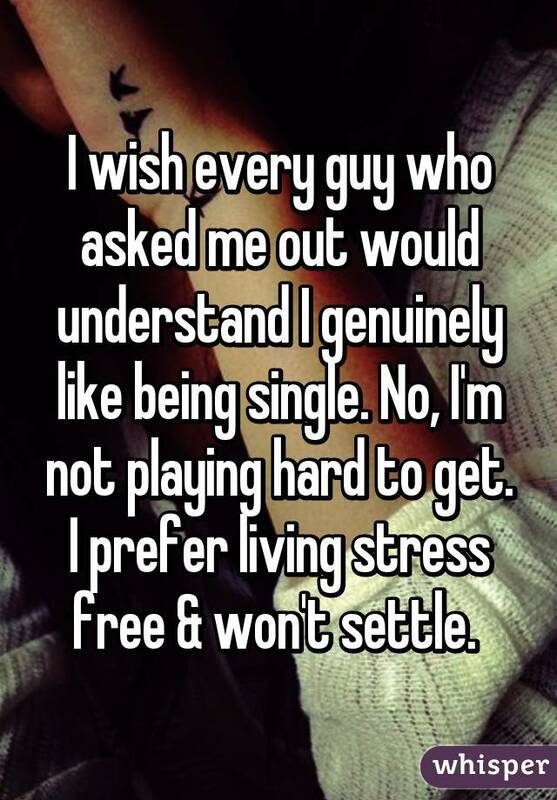 It's not called "playing hard to get," it's called "I just really don't want to date you." I can go to bed at night with no worries on my mind. I don't have to share the TV remote. I just can't find anyone I actually like. I'm free to do me. No love means no pain. I'm free to flirt with whomever I want. 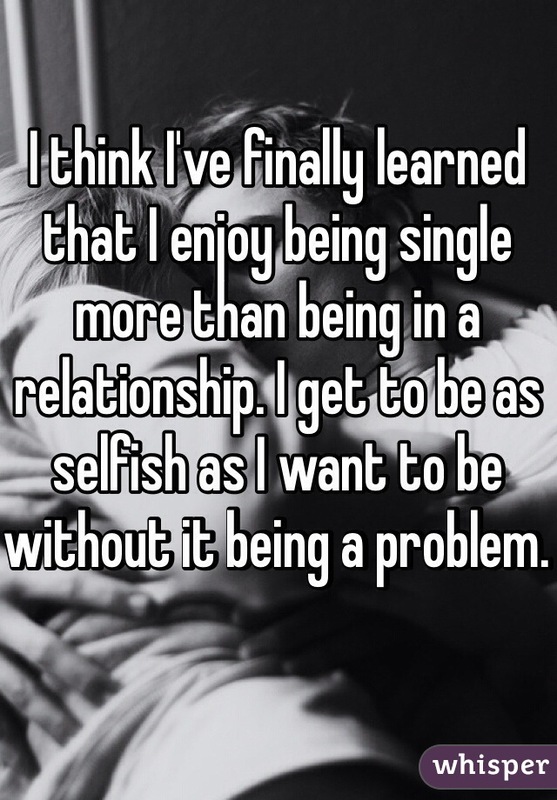 Being single is a lot less work than being in a relationship. I'm not lonely. I'm just focusing on me first. I can be selfish without affecting others. Being single is a lot less expensive. I like being able to do whatever the hell I want, whenever the hell I want. I don't want to share myself with anyone. You have to love yourself before you can love another.